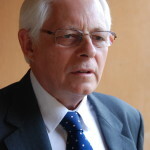 Dr Harold Elletson, Chairman of the New Security Foundation. 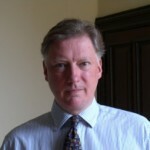 Professor Leslie Croxford, Senior Vice-President for Teaching and Learning at the British University in Egypt. 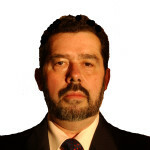 Dr Leonardo de Arrizabalaga y Prado, CEO Beneplácito, S.L. Who shall guard the guardians? © 2019 New Security Foundation | Theme: Uniform by Mystery Themes.